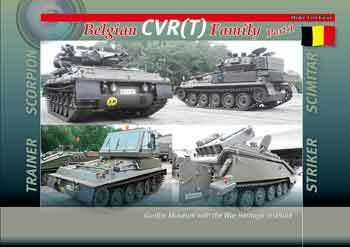 Belgian CVR(T) Family, pt. 2: Sultan, Spartan, Samson, Samaritan. 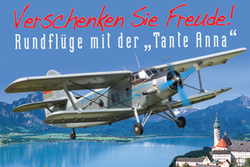 Produced in full co-operation with the Gunfire Museum in Brasschaat in Belgium, without whom this would not have been possible, and the Belgian War Heritage Institute. The Belgian Army were the largest export customer for the British CVR(T) family of light armoured vehicles. These Model Foto Focus takes a thorough look around these little-documented but fascinating machines. For the modeller, these are the ultimate walkaround for an accurate model. 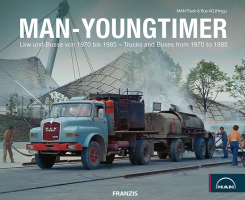 For the historian and enthusiast, they provide a detailed insight into the design and operation of these vehicles. In Part 2 of this study, we look at the other ‘long-hull’ versions – Spartan, Samaritan, Sultan and Samson. 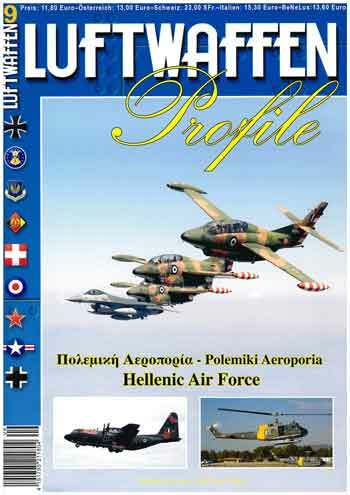 Author(s): Gunfire Museum with the War Heritage Instit. M18 Hellcat. 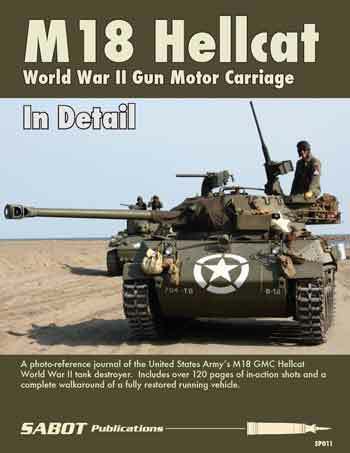 World War II Gun Motor Carriage. 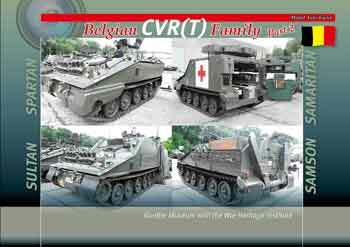 Belgian CVR(T) Family, pt. 1: Trainer, Striker, Scorpion, Scimitar. 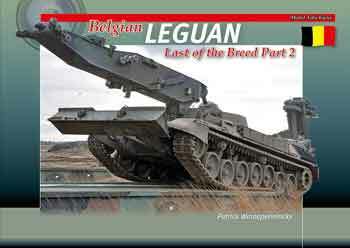 Belgian Leguan – Last of the Breed Part 2. 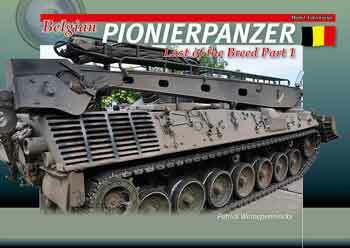 Notify me of updates to Belgian CVR(T) Family, pt. 2: Sultan, Spartan, Samson, Samaritan.